Tito Heredia will be teaching a guitar course for guitarists who want to learn how to accompany dance classes. 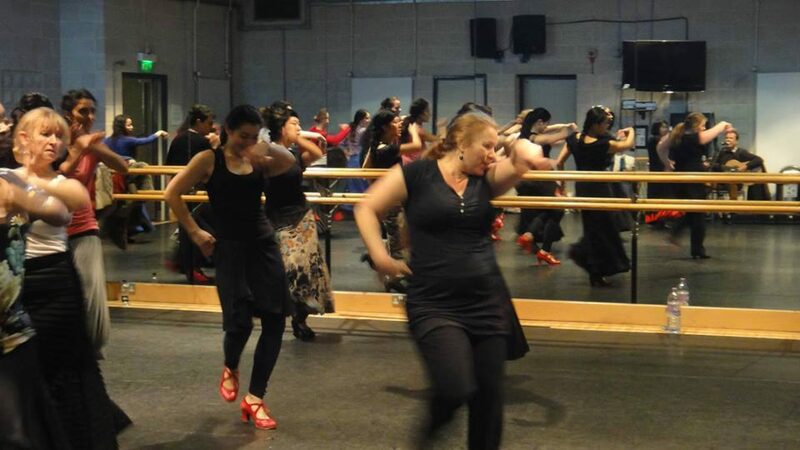 This course is not aimed at beginners and you must have a knowledge of flamenco guitar in order to learn the unique skill of playing for dancers. Tito Heredia is an Andalucian gypsy born in Algeciras, Cadiz near Gibraltar and was educated in Madrid and London. 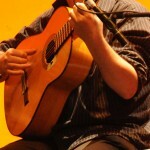 With a family background of flamenco music, his uncle a singer and his cousins being guitarists, he started his career when he was only eleven years old. Tito has played throughout Spain, Britain, France, Germany, Japan, the United States and Australia. He has accompanied Trader Faulkner in “Lorca” at the Lyric, and Donmar Theatres in London and New York. To enroll please send a email to info@ledb.co.uk or call 07795166590.